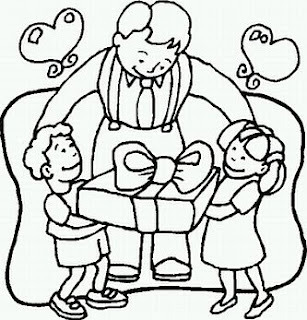 There is no doubt, one of the best gifts that any father can receive is one prepared by their young children, one interesting option is to paint a picture and give it to his or her father, below you are going to find a selection of images for children to paint, perfect for this father's day. A father's day image for coloring with a couple of children giving a big gift to dad. 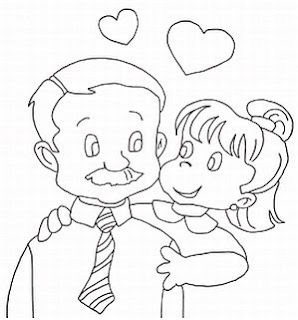 A beautiful card to paint and give to dad. 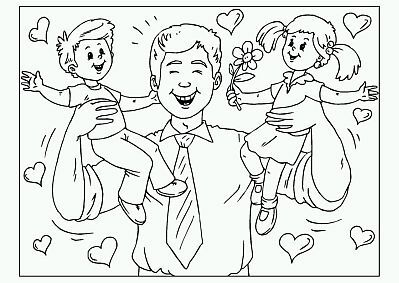 A father's day image for coloring with a proud father holding his children. 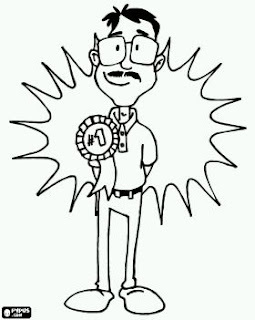 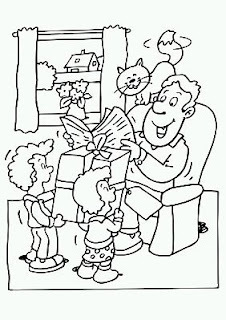 A father's day image for coloring with kids giving a gift to their father. A father's day image for coloring with a dad taking a walk with his family. 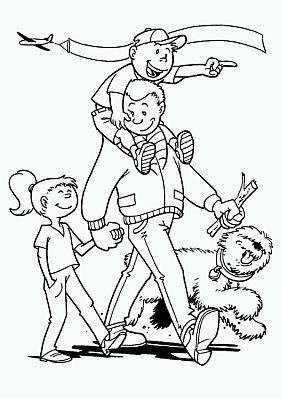 A father's day image for coloring with a father and his big medal. 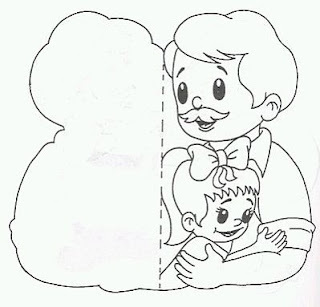 A father's day image for coloring with a father and his daughter. A father's day image for coloring with a father and his children. 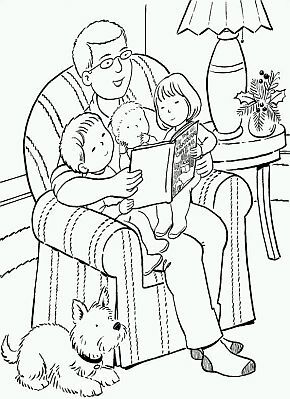 A father's day image for coloring with dad reading a tale to his children. I hope you have enjoyed these Fathers Day Images For Coloring.